Our team provides weekly mowing services, lawn aeration, lawn fertilization, sprinkler start ups & blowouts and many other maintenance services. 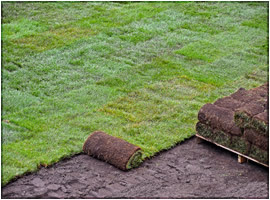 Leave the hassle to us, come home to a freshly mowed and maintained landscape on weekly basis. Is there a landscaping project you've been dreaming about? Whether you are interested in landscape design and installation, maintenance services, or hardscape services, we can help you create and maintain any garden you desire. 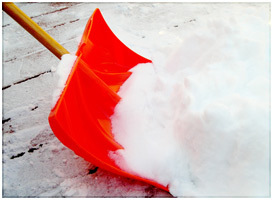 NOCO Lawn Care offers many different seasonal services. From snow removal to property clean ups, we commit to quality service no matter what we're doing and customer satisfaction is our top priority. Your businesses storefront and landscape is the company's image presented to the public on a daily basis - welcoming visitors, clients, tenants and employees. Let NOCO Lawn Care show you how we can clean it up! MILITARY & SENIORS GET 10% OFF! INQUIRE TODAY! 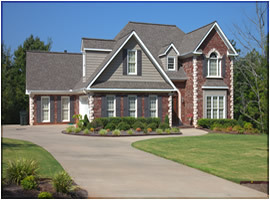 NOCO Lawn Care is a local Father and son operation with over 35 years combined experience in the industry. We pride ourselves in our work and dedicate ourselves to keeping you the customer happy. Satisfaction is guaranteed and Quality is our main focus. In business since 2009; NOCO Lawn Care formally known as DnD Maintenance and Landscaping, works closely with customers to make sure their landscape is what was envisioned. Whether it’s lawn maintenance or new landscape you desire NOCO Lawn Care can handle it all at an affordable price. Your homes landscape is your image presented to the public on a daily basis - welcoming visitors, family, neighbors and even the occasional delivery driver. NOCO Lawn Care's team of professionals will enhance the beauty of your home image through innovative landscapes and weekly maintenance. 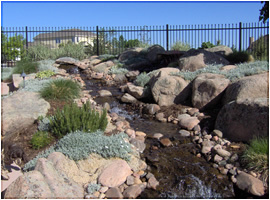 NOCO Lawn Care has provided exceptional services across Northern Colorado properties since 2009. From design to installation and maintenance, we have a track record of completing projects on time, on budget, and ahead of schedule.